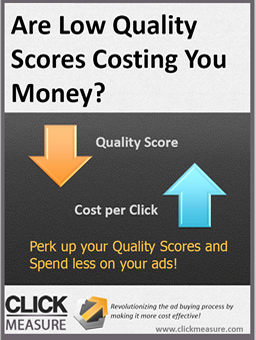 We make Paid Search work for YOU! 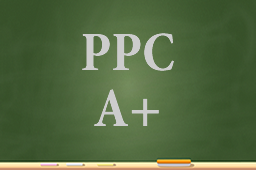 Check out our collection of helpful PPC learning materials from educational guides to instructional videos and infographics that you can embed on your own site or share on social. 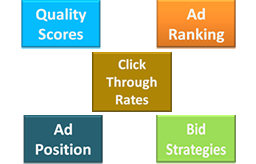 Want to get a jump start on improving your ROI? 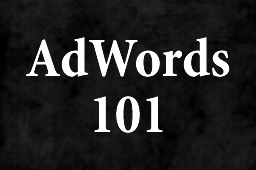 We have made learning AdWords Pay Per Click Super Easy with our step by step guide! 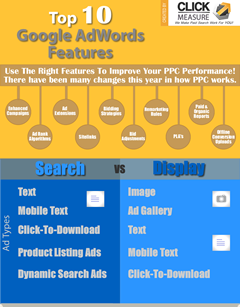 In this guide you will find detailed instructions on how to improve your Google AdWords Campaigns and save money on your paid search advertising by lowering your average cost per click. 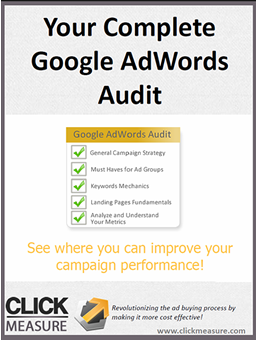 Complete your Google AdWords Audit to see where you can improve your campaign performance. 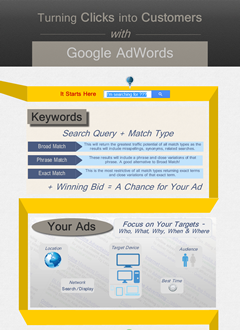 If you don’t have a defined strategy for finding the right keywords you may be wasting valuable time. 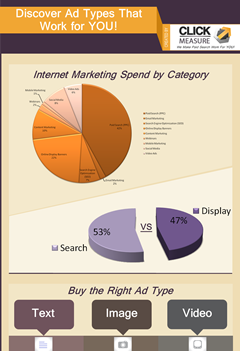 Researching Keywords can tricky. 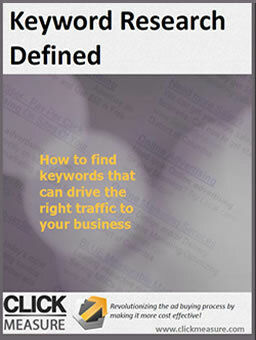 Get the latest tips designed to help navigate the complicated task of selecting the right keywords.